Proper home or business building insulation can not only significantly lower your energy costs but also make your home more comfortable year round and can help maintain or increase your home’s market value! R-value refers to the insulation’s resistance to heat flow, which depends on factors such as location, material and thickness. With proper insulation, R-value is increased – so ultimately, since energy cannot escape out or leak in as easily, the higher the R-value, the better! If you’re wondering if there are ways to determine whether your home is as energy efficient as it should be, the answer is: there are plenty! A home insulation company can help with this and determine which areas of your home need air sealing (before insulating, it’s a good idea to make sure your home is properly air sealed!). You’d be amazed at the gaps in the walls and ceilings between your bedrooms and the attic, for example. And your money flows right through those gaps to warm up your attic and melt the snow on your roof! Attic Insulation Seattle, Bellevue, Kirkland, Redmond, Issaquah, Medina,Samammish,Woodinville. Insulating your attic is one of the most effective ways to enhance your home’s efficiency – and it’s one of the easiest places to insulate to improve your comfort levels and reduce energy costs. If you’re building a custom home in Bellevue, Washington, there is no doubt your attic needs insulation. If your attic is already insulated but you’re not sure whether it needs more, if you can see your floor joists, you most likely need more insulation! Basement & Crawl Space Insulation Kirkland, Seattle, Redmond, Issaquah, Mercer island. Proper basement insulation installation by a reputable home insulation company can help make your home more comfortable and energy efficient. With basement insulation – depending on your climate, type of heating and air conditioning system and a couple of other factors – you could see huge annual savings on your energy costs! When it comes to home insulation, don’t overlook your crawl spaces, if you have any! By insulating your crawl spaces, you can lower your energy costs and make your home more comfortable year round! If those areas aren’t adequately insulated, it could be costing you a lot of money. 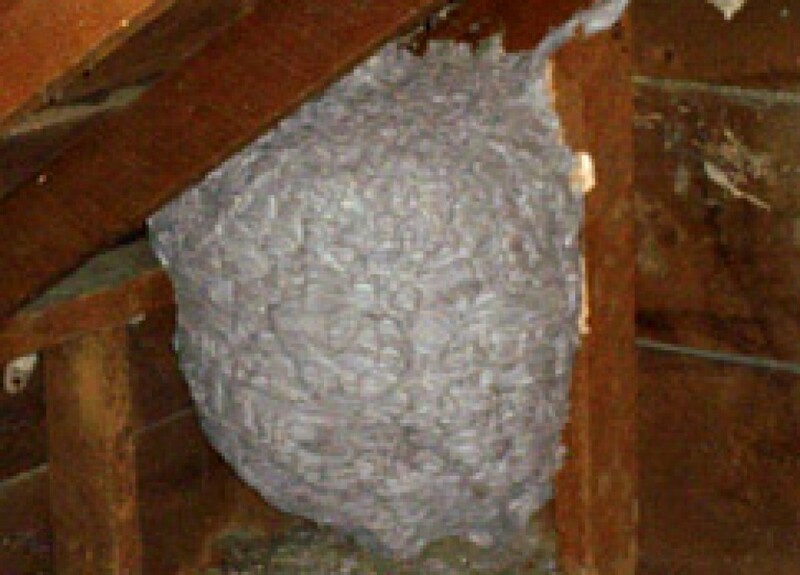 Installation of Loose-fill or blown-in insulation provides great coverage in an attic. Batts insulation is typically used to fit snugly between wall and floor joists, making it ideal for attic, crawl space, basement and wall insulation. Expansion Spray foam insulation is very effective. It easily covers uneven spacing between floor joists and around ductwork, wiring and piping. Spray foam insulation requires special equipment, so it’s important that a professional home insulation company install it.